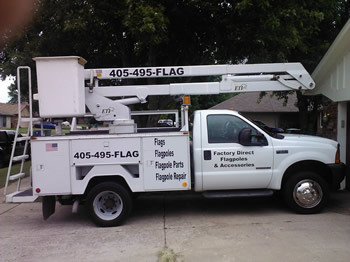 Our experience in flagpole repair is unmatched in the state of Oklahoma with 17 years in the flagpole business. We offer free estimates, parts replacement, re-ropes, and every service available to get your flagpole functioning at the highest level. Need your flagpole relocated? We can do that as well. 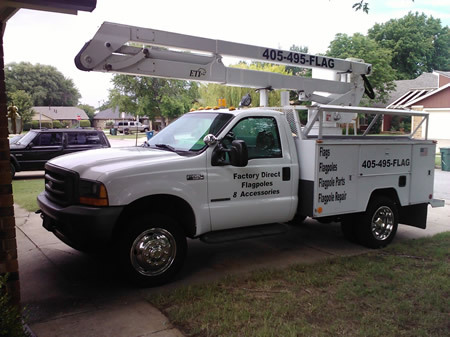 Our flagpole repairs and installations are never subbed out to independent contractors.